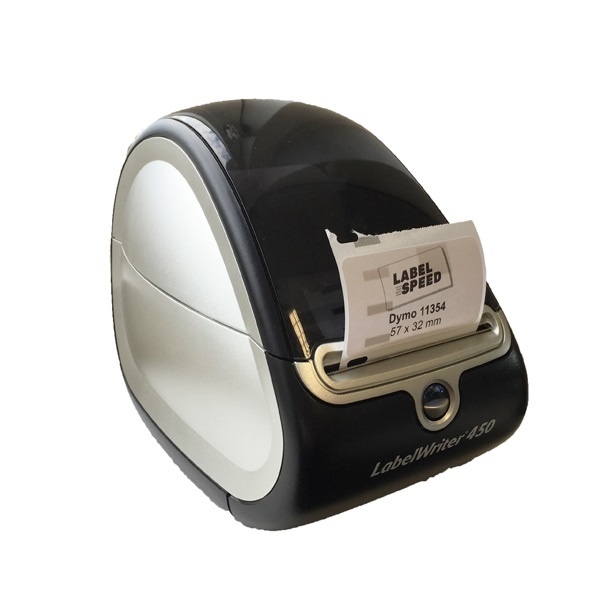 Our removable Dymo 11354 compatible labels are quality labels compatible with your Dymo LabelWriter Series Printer. 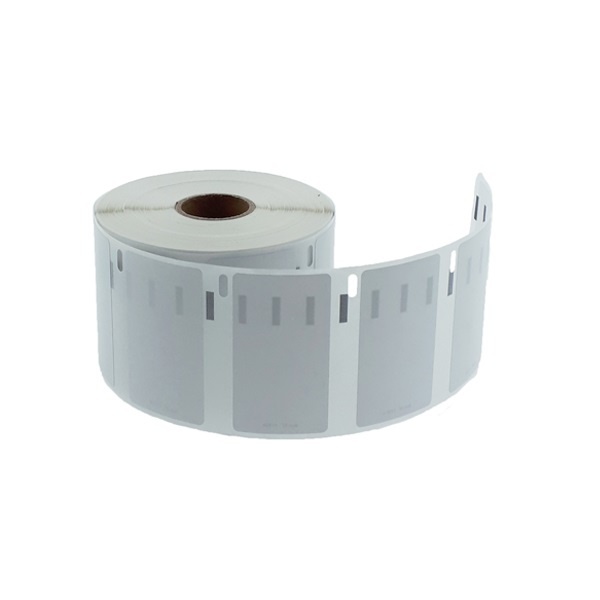 The 11354 are packaged light tightly per roll, so they have an almost unlimited shelf life. 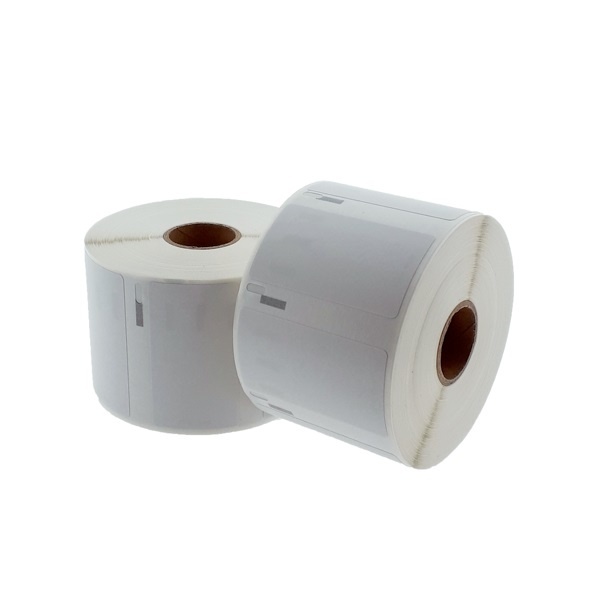 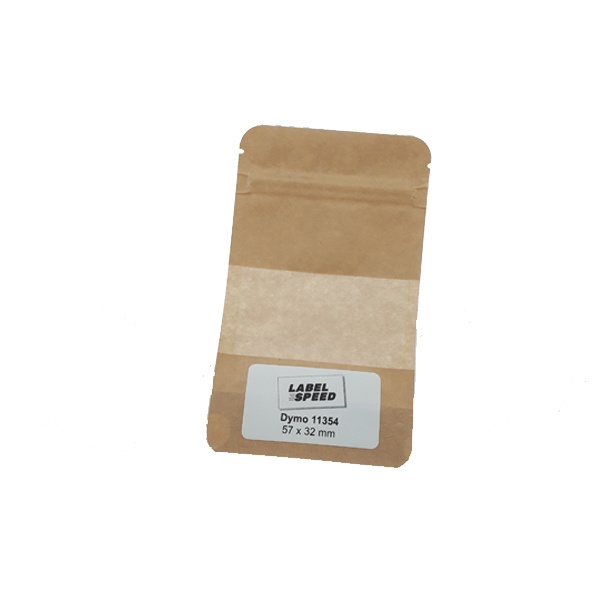 The 11354 is a small label and often used for labeling of objects or as shipping labels.